With over twenty years experience, colourfilmprocessing.co.uk brings reliability, quality and affordability to film processing. We have a dedicated team of technicians who closely monitor the developing and printing process and, with state of the art printing equipment, produce the highest quality results. 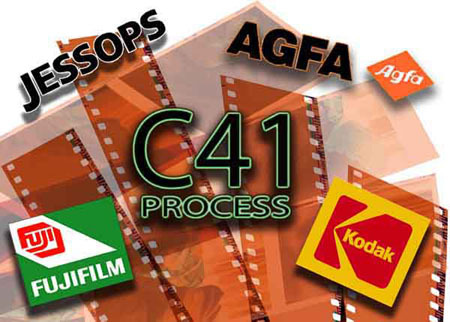 Using high quality scanning and printing machines, we can process and print your C41 colour negative films and, at the same time, provide you with digital files for you to view and print on your own computer. Colour negatives are printed onto Fuji Crystal Archive photographic paper to achieve optimum results. Many photo laboratories have now ceased this side of photographic processing to concentrate purely on digital. At colourfilmprocessing.co.uk, we are committed to continuing the highest quality colour film processing and printing. Send your films to us (well packaged), use the secure on-line payment system to pay by credit card, debit card or cheque and within a few days you will receive your processed and printed film. We will not debit your card until your film is ready to be dispatched back to you.